world’s cheapest | The "Not So Useful Blog!" 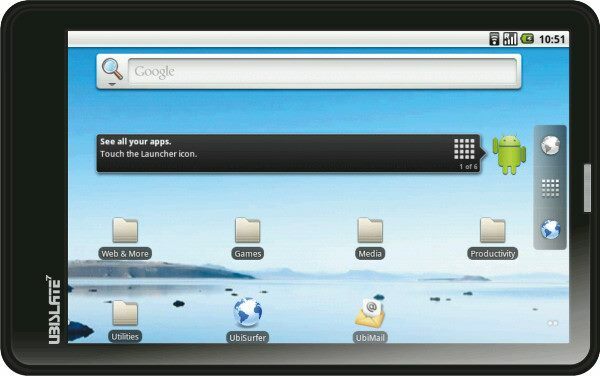 Aakash – The World’s cheapest tablet is here! Today Govt. on India has released it’s much awaited tablet, Aakash, at a highly subsidized price of Rs. 1400 for students (Rs. 3000 for common mass). It’s a 7 inch tablet, running on Android Froyo. Full specifications is given below. Aakash will be first distributed among students on India (first 1000 will be free, dunno the process of getting it though). Somewhere in next year one can expect a launch of this tablet to general public at the price tag of Rs 3000.